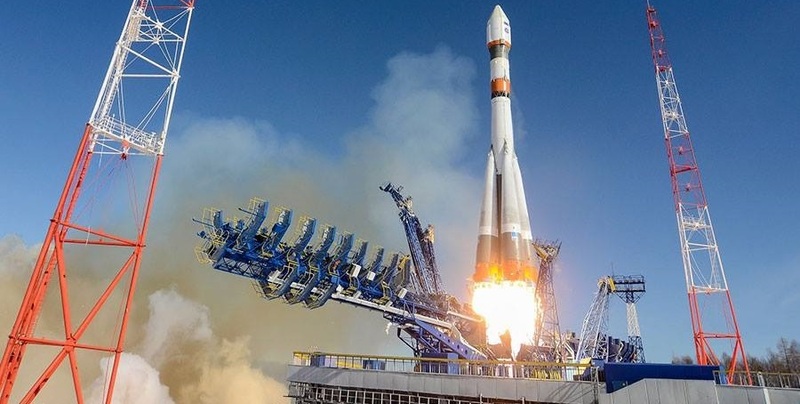 A Russian Soyuz 2-1B rocket will lift off from the Plesetsk Cosmodrome with a Glonass-M navigation satellite to join the country’s Medium Earth Orbit constellation similar in architecture as the American Global Positioning System to provide navigation services on a global scale. Due to problems in getting the next generation after Glonass-M into operation, Russia decided to stretch its existing inventory of Glonass-M ground spares by only launching them when needed. Glonass-M No. 59 was called up for launch when a, eight-year old satellite within Plane 1 of the constellation failed in April 2018.